After lunch on a local beach (beaches are a big part of culture and life in Tobago! 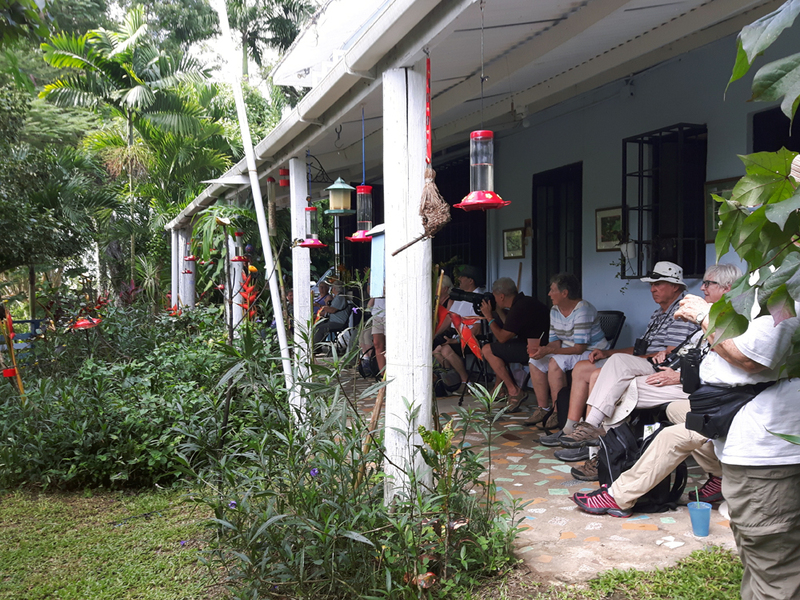 ), we spent the afternoon at a private farm and nature preserve known both for its hummingbird feeders and the leisurely birding. The fresh mango smoothies were an added perk! This is the Tobago life.